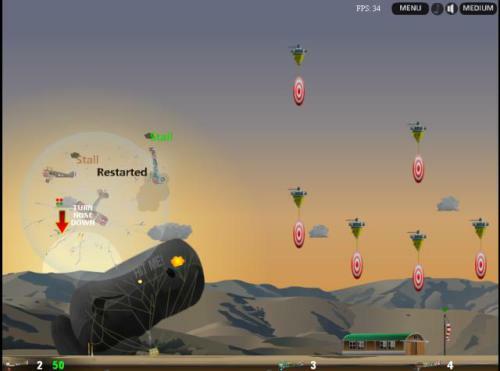 Description Take off with your WWI airplane, earn rewards, upgrade your plane and become the "Ace of Aces" in this stunning biplane shooter action game. best pilot in the world! Use mouse or arrows to control the plane.